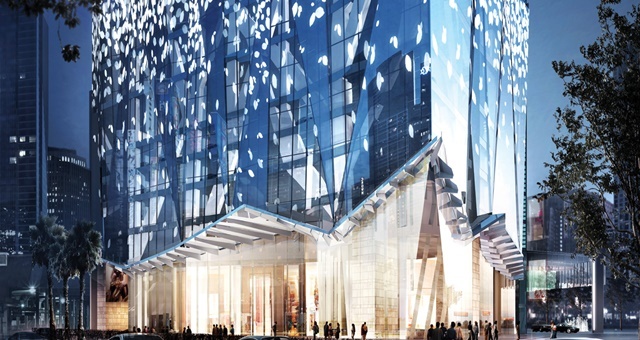 Located inside a brand new 65-storey mixed-use tower, the Four Seasons Hotel Kuala Lumpur is readying to open later this year. Over 400 delegates will converge on Kuala Lumpur this week for the MEA 2014 Annual National Conference. 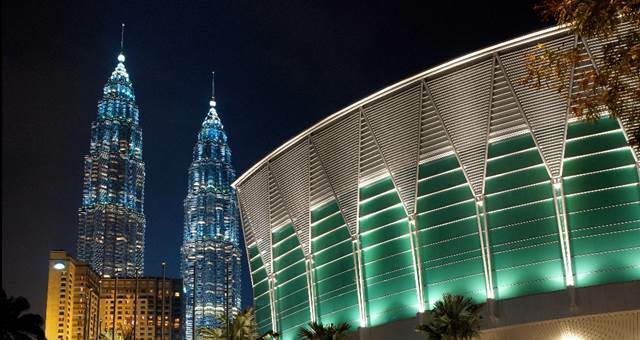 The 7th IAS Conference will be taking place in Kuala Lumpur in two weeks time, bringing an expected 4,000 delegates to the destination. Over 800 of the world’s best concierges will meet in Kuala Lumpur, Malaysia for the 61st Les Clefs d’Or UIHC International Congress in January 2014. Malaysia’s growing reputation as an appealing conference destination by international meeting planners has been recognised with the recent success of the Terry White Chemists Annual Conference 2010. 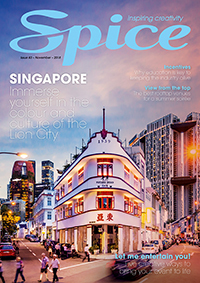 Malaysia is emerging as the hot new conference destination in Asia, with hotels reporting an increased number of new bookings over the last five weeks, particularly in the wake of the political protests in Thailand.